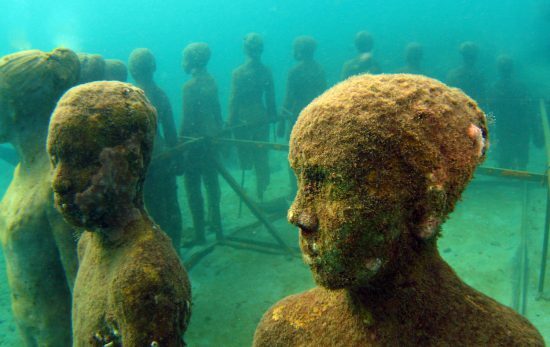 Artificial reefs aren’t only an attraction for divers and marine life, but they’re also a great way to honor the history of retired vessels and the veterans that served on them. From Key West’s USAFS Vandenberg to the Florida Panhandle Shipwreck Trail’s USS Oriskany, artificial reefs have been drawing in divers from across the globe for decades. 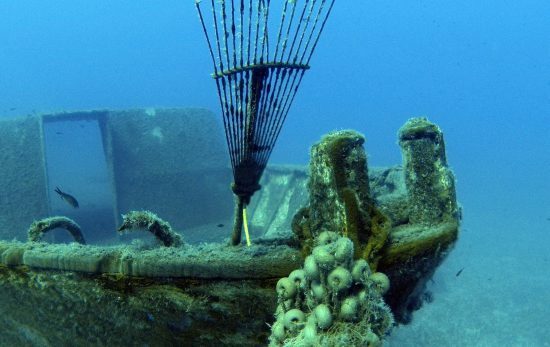 Luckily, Florida is adding a new vessel to its impressive list of artificial reefs. 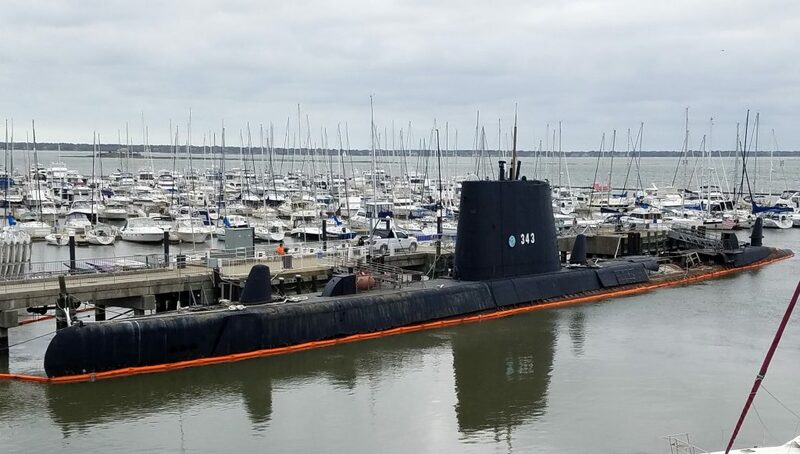 Come August, the USS Clamagore, one of 120 Balao-class diesel electric submarines built to defeat the Axis during WWII, is expected to find a new home in the Sunshine State. The new location for the 320-foot submarine, directly east of the Juno Pier off Juno beach, was purposely chosen to ensure that the local dive community would be able to access it from a variety of locations throughout the county. To further pay homage to the vessel, a land-based museum is also in the works. Weatherby, who has been involved in artificial reef projects for over 30 years, including the USAFS Vandenberg, HMCS Annapolis, and the USS Mohawk, takes pride in giving these vessels a second life. 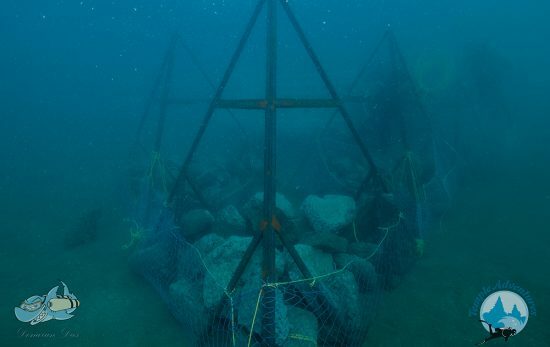 But there’s much more to creating a healthy artificial reef than simply sinking a vessel. In addition to the financial needs, estimated at $4 million, there are also environmental considerations. To ensure those needs are met, Weatherby, along with veteran ship cleaner Fred Baddour, owner of CRB Geological and Environmental Services from Miami [www.clamagorereef.com], are in the process of making sure the wreck is environmentally pristine before she ever hits the water. “We’re following the EPA guidelines to the letter,” says Baddour. While the plans are underway, the USS Clamagore Artifical Reef Project is working diligently to ensure the USS Clamagore is given its deserved honor. 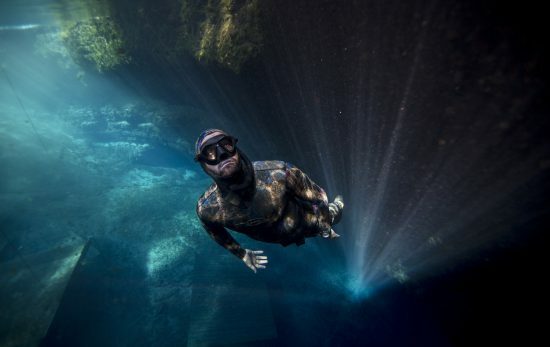 And if Weatherby has anything to say about it, this will be a big moment for the dive industry. From conservation benefits to fundraising efforts with partners like Salt Life, and the involvement of local and international communities, the USS Clamagore is already bringing the dive community together in a strong way, and she hasn’t even left the harbor yet. How can you help? Purchase a Salt Life T-shirt, or donate to their GoFundMe page.